This is a new program for us but we've been talking about it for a while! 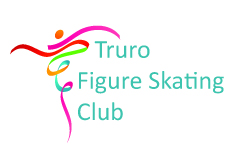 The adult session will run in a group format and we welcome skaters of all levels of figure skating ability. We will design the program around the participants and their skill levels. Beginners will learn basic skills while more experienced skaters will focus on jumps, spins and edges. But fun and good times are on offer for everyone!